Sequoia Capital said to be expanding to Brazil? Well yes, said by Sequoia. Yesterday, The New York Times’ DealBook reported that VC firm Sequoia Capital may be opening an office in Brazil, citing unnamed investor sources. Need a bit more solid confirmation? Well, look no further than the words uttered by Sequoia’s David Velez himself. That’s right: Velez, who cares after Latin American investments for Sequoia, confirmed the ‘rumor’ about a month ago in a video that was posted on the Spanish-speaking blog PulsoSocial. “I am Colombian, and I have started working for Sequoia in January last year, beginning to look at opportunities for Sequoia in Latin America. 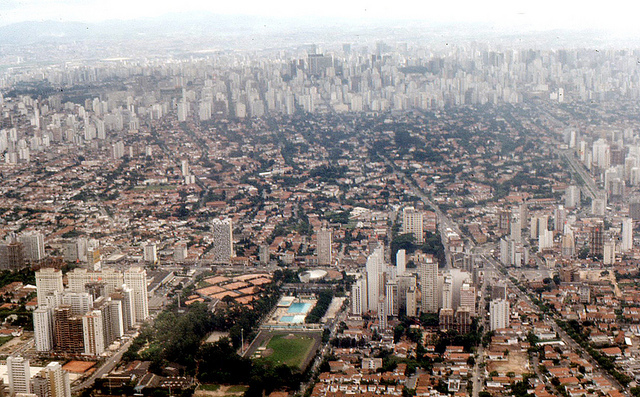 Our plan is to open offices in Sao Paulo in July, where I’ll be based and have a team. According to DealBook, the move has apparently been in the works for over a year. Before Velez was hired, Sequoia partner Doug Leone visited Brazil in December 2010 to look for opportunities. However, the firm hasn’t yet backed any Brazil-based tech startup. Still, it has already invested in companies for which Brazil is a key market: Uruguyan SaaS provider ScannTech and Argentine travel portal Despegar, but also Tumblr, which recently launched a Portuguese version of its platform.